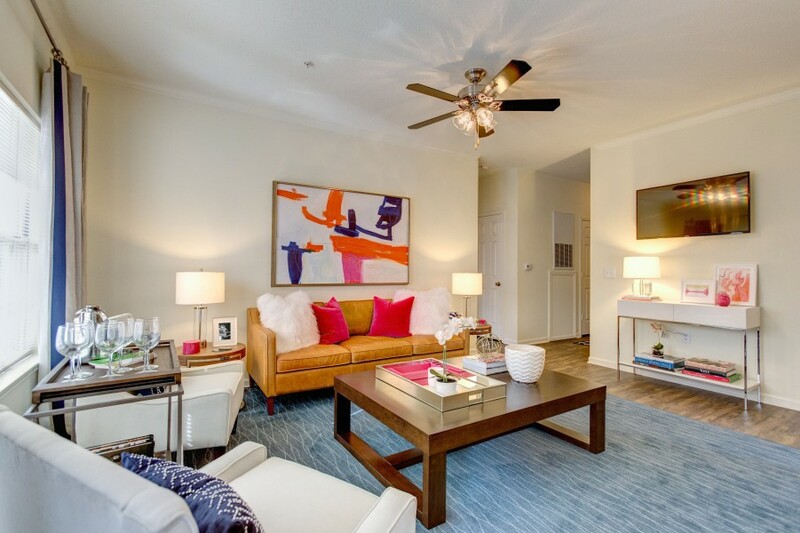 Receive $150 off the first full month with a 7+ month lease! Plus, look and lease within 24 hours of touring and receive an additional $50 off the first month! 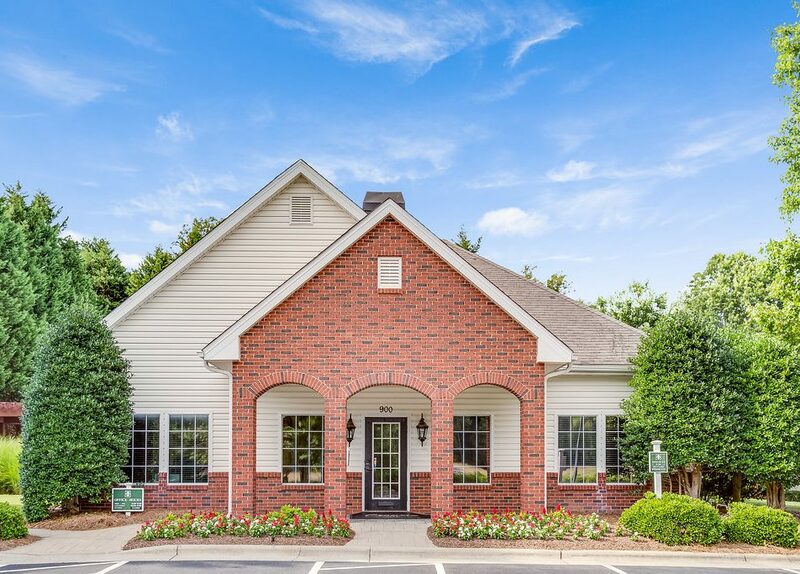 Established in a preserve, adjacent to the old growth forest that is Sunnynoll, Crowne Park Apartments is well situated at the prime intersection of Silas Creek Parkway and Fairlawn Drive, just one mile west of Wake Forest University in Winston-Salem, North Carolina. 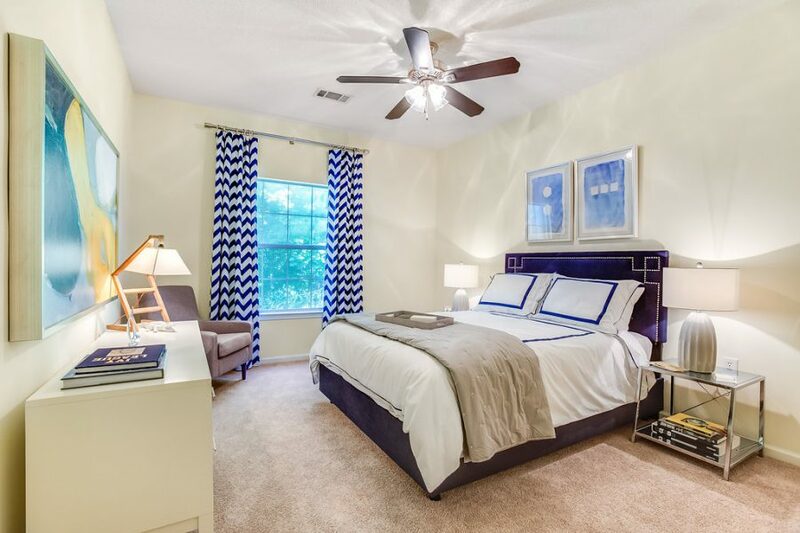 Crowne Park's luxury apartments include the maximum amount of living space, bedrooms to fit king or queen beds, plenty of cabinets, large closet areas and generous windows for natural lighting. Crowne Park's modern fitness center is fully stocked with the latest equipment to keep you fit. 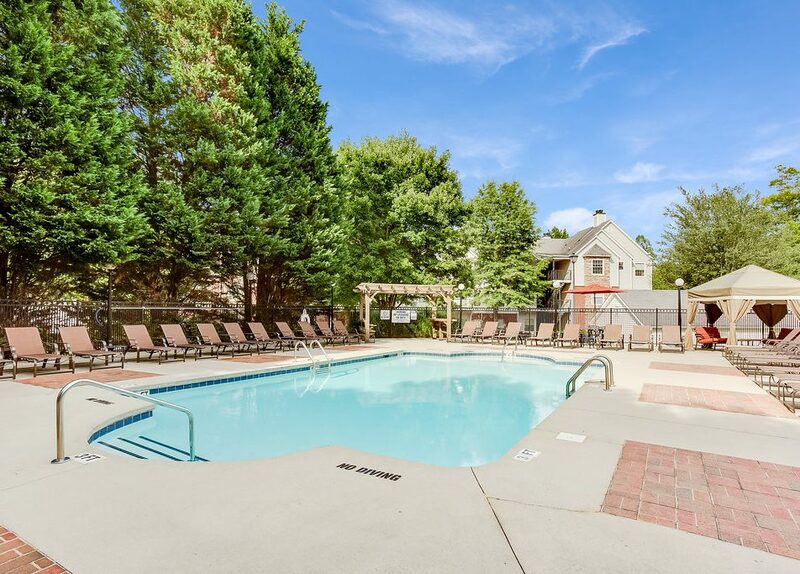 Crowne Park Apartments, Winston-Salem, NC, offers two extra spacious one bedroom floor plans with an intimate dining room, large living room, complete kitchen with modern GE appliances, large bedroom to accommodate a king or queen size bed. 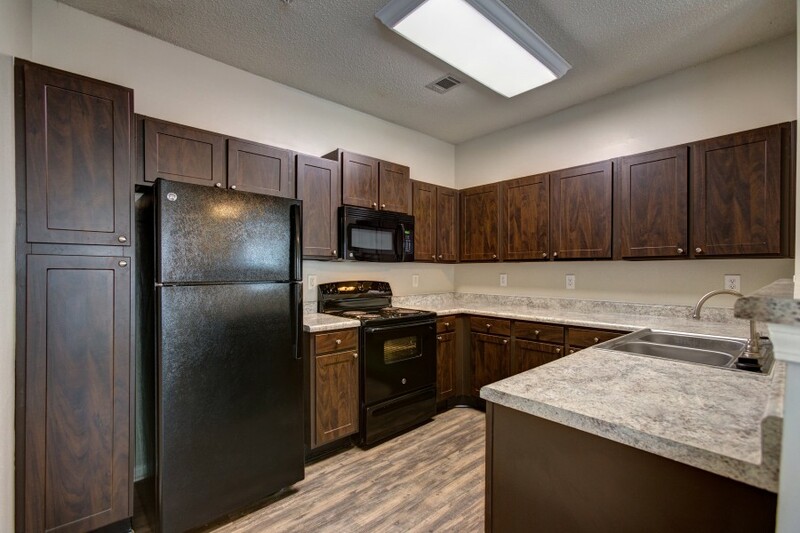 Elegant crown molding adorns the bottom and middle floor one bedroom apartments and we have beautiful vaulted ceilings in the top floor one bedrooms. Talk to one of Crowne’s Professional Management Team Members to help you find the perfect luxury one bedroom apartment home for you. 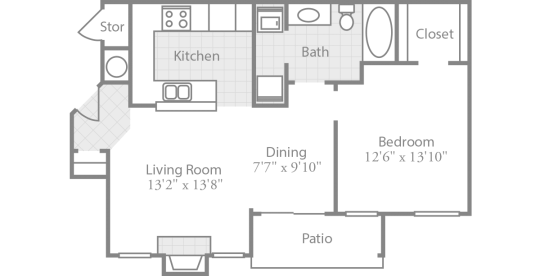 Crowne Park Apartments, Winston-Salem, NC, offers two extra spacious two bedroom floor plans with an intimate dining room, large living room, complete kitchen with modern GE appliances, large bedrooms to accommodate a king or queen size bed. Elegant crown molding adorns the lower level two bedroom apartments and we have beautiful vaulted ceilings in the top floor two bedrooms. 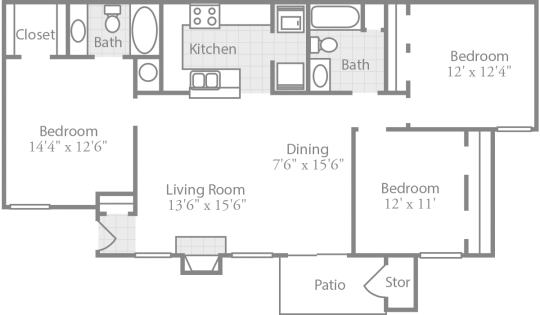 Talk to one of Crowne’s Professional Management Team Members to help you find the perfect luxury two bedroom apartment home for you. 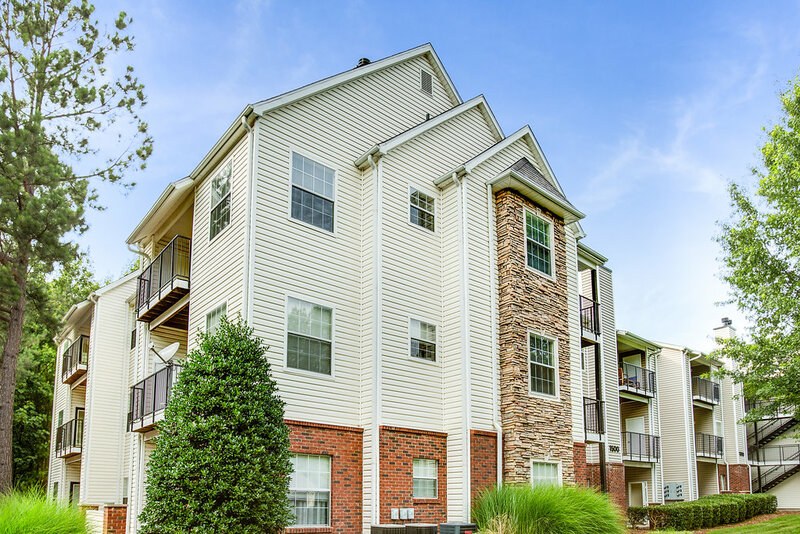 Crowne Park Apartments, Winston-Salem, NC, offers two extra spacious three bedroom floor plans with an intimate dining room, large living room, complete kitchen with modern GE appliances, large bedrooms to accommodate a king or queen size bed. 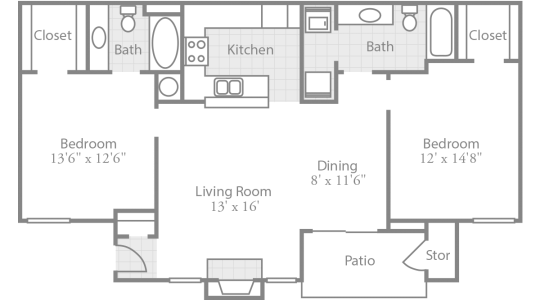 Elegant crown molding adorns the lower level three bedroom apartments and we have beautiful vaulted ceilings in the top floor three bedrooms. 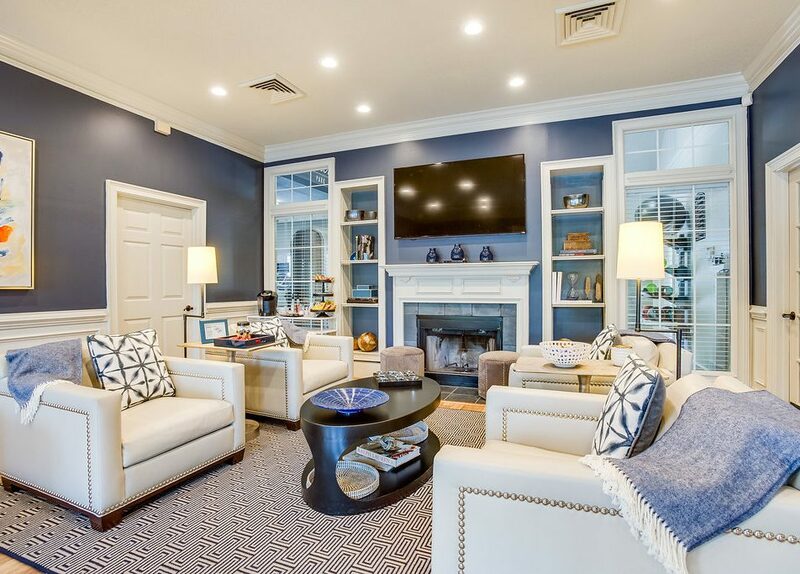 Talk to one of Crowne’s Professional Management Team Members to help you find the perfect luxury three bedroom apartment home for you. Wake Forest University — About a 3 minute drive. 900 Crowne Park Drive Winston-Salem, NC 27106	336.761.1666 Professionally managed by Crowne Partners, Inc.